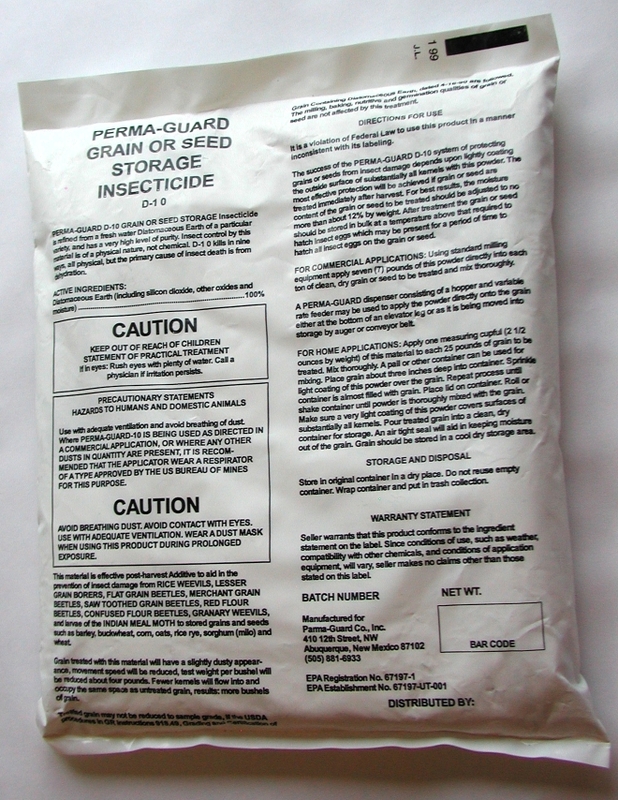 Perma-Guard Grain Storage D-10, 1 lb. 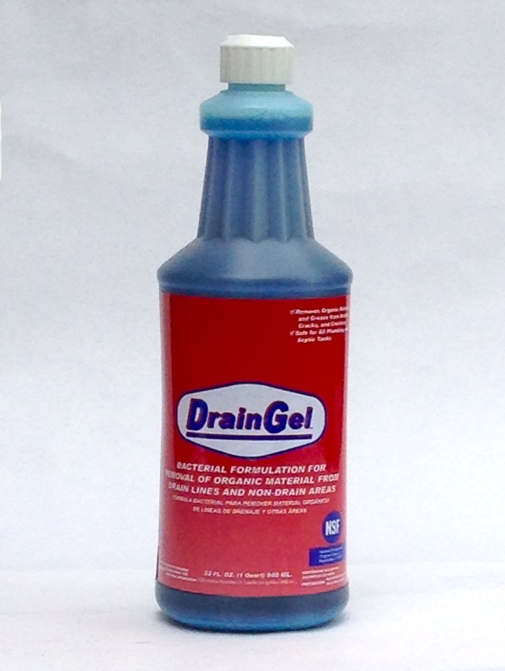 Perma-Guard Grain Storage D-10, 5 lbs. Perma-Guard Grain Storage D-10, 50 lbs. Peppermint Oil Castile Soap, 16 oz. Peppermint Oil Castile Soap, 32 oz. Peppermint Oil Castile Soap, 1 gal. 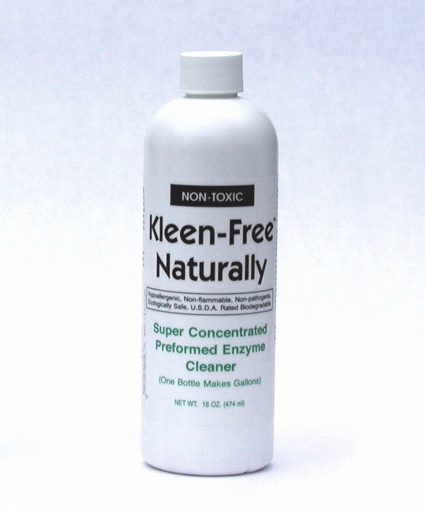 Kleen Free Naturally, 16 oz conc.